Manage the overall Human Resource Management, employee wellness and administration to ensure that all aspect of Human Capital and Skills Development are met. 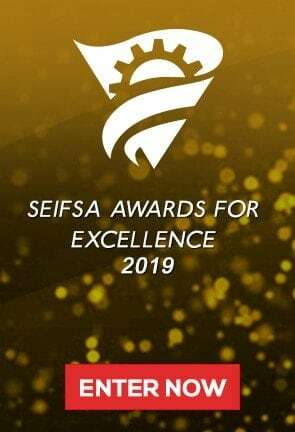 Ensure compliance with statutes, support and oversee the development and implementation of the human capital strategy, policies and procedures for SEIFSA and to position human capital as a strategic business partner. Manage and provide a skill development advisory, consultancy and training service to member companies and represent the interest of employers in the fields of education and training at the national level as well as the interest of employers at the MerSeta. Responsible for Human Capital and Skills Development Division’s income generation budget. 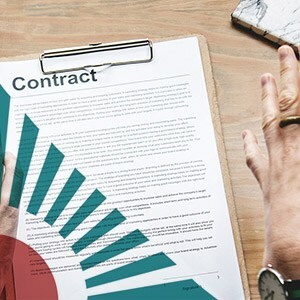 Assist member companies in achieving compliance in the context of the current skills development and related legislation such as employment equity and BBBEE legislative framework. Make recommendations to the Human Capital & Skills Development executive. Some local travel and pressure to meet divisional income target. Creative approach to materials development and etc.